Crystal-clear water, trophy trout, and magnificent scenery combine to create one of the world's finest trout streams: the White River. The White River issues from the large hydroelectric dam known as Bull Shoals Dam. 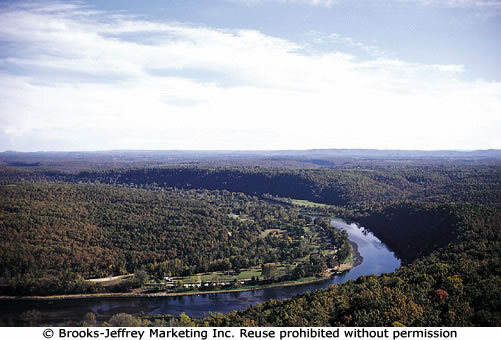 The overlook near Bull Shoals Dam affords you a spectacular view of both Bull Shoals Lake and the White River. 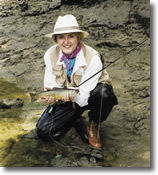 The cold water released into the White River from the bottom of Bull Shoals Lake creates an excellent habitat for rainbow, cutthroat, and brown trout. Fly fishing the shoals is popular on the White River as is fishing from a flat-bottom johnboat. 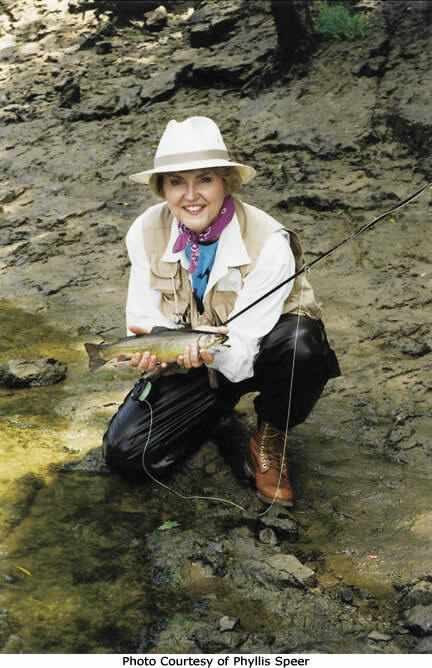 Campgrounds, picnic areas, and easy-access boat launching ramps can be found at several locations on the river. 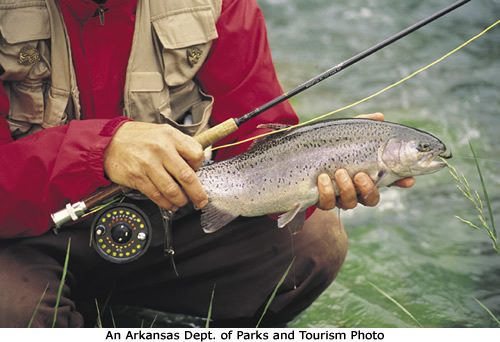 One of the most popular sites is Bull Shoals State Park, just below Bull Shoals Dam. Riverside campsites are enhanced by a natural spring which is sheltered by a rock rip-rap outdoor "auditorium." To reserve a campsite at Bull Shoals State Park, call (870) 431-5521.